We have a free gift waiting for you!  Pre-register for any upcoming cruise featuring Park West's exciting art auctions, and you'll get a complimentary $50 bid credit and a free gift when you arrive. Sorry, offer not valid for VIP Events. If your upcoming cruise does not appear, Park West is not currently offering arts programming on this voyage. Registration closes two days before each cruise departs. Who are your favorite artists to collect?